Tencent’s strategy for expanding WeChat Pay globally is pretty straightforward: follow the (tourism) money. But it’s also decidedly unambitious. The focus in those 25 nations is solely on the merchant side of the equation — to accept money from Chinese travellers. I understand her thinking. 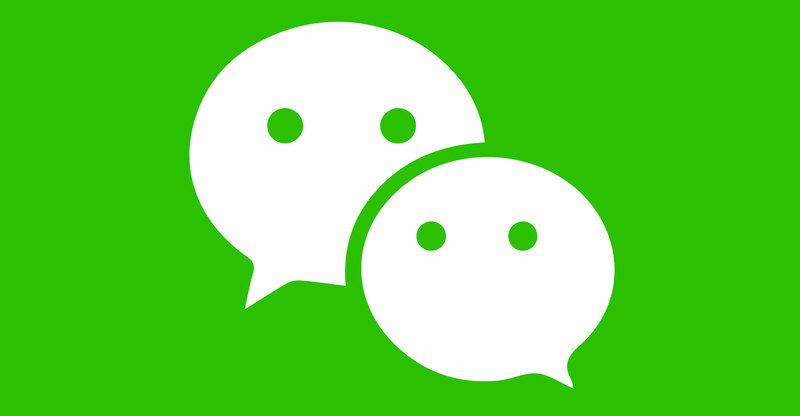 WeChat is a decidedly Chinese phenomenon. While it’s ubiquitous and even crucial to daily life there, it’s the number-one chat app in only three countries, according to the annual Global Digital report published by WeAreSocial and Hootsuite. WhatsApp is the leader in 128 countries while Facebook Messenger reigns in 72. Even Viber is more widespread. Facebook has squandered its US$19-billion WhatsApp purchase of four years ago by doing nothing to expand its feature set. (Facebook does at least see the potential, having decided to dip its toe in the water by rolling out WhatsApp Pay in India, a project that recently hit some hurdles over privacy concerns.) Meanwhile, its own Facebook Messenger app has barely innovated. Head office staff say only 20% of the app’s users are registered outside of China, according to Matthew Brennan, the founder of China Channel, a WeChat consultancy. That would put the number at about 200 million, a figure I have trouble believing. By analysing survey data from Global Digital and after discussions with other industry folk, I would put the figure at more like 100 to 150 million. I’m willing to be corrected if someone has reliable data they can share with me. Having 100 million global chat users is a golden opportunity, not an inconsequential market. Apple Pay only has 127 million, or 16% of iPhone users, according to Loup Ventures’ Gene Munsters. And that’s not even a wallet service, which allows person-to-person transactions. The recent introduction of Apple Pay Cash in the US shows that even Cupertino sees the potential for direct person-to-person money transfers. Japan’s Line has jumped on the bandwagon, and it’s a good bet Ant Financial will try make AliPay more global.